Enduramoms, Doing MORE in 24! Join the Enduramoms revolution today! Set the DVR my little Chickadees! It's Ironman day on NBC!!! Comment away with fellow Enduramoms through the grit, tears, jeers, and triumphs of the best international sporting event ever!!! 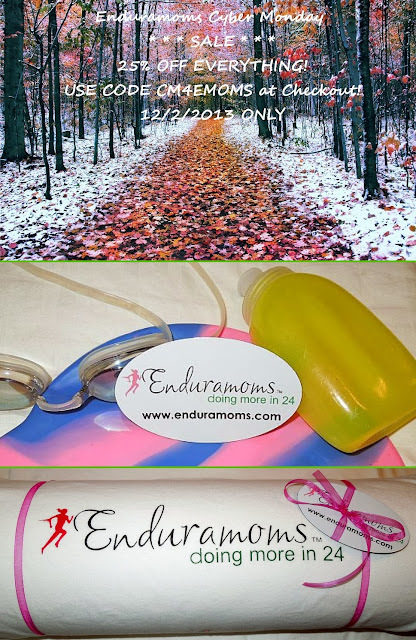 Join the Enduramoms revolution on Facebook or Google+ today! 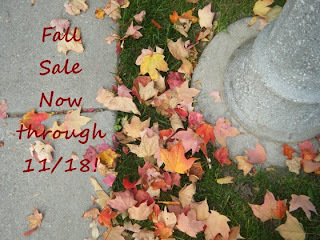 Fall Sale Time! 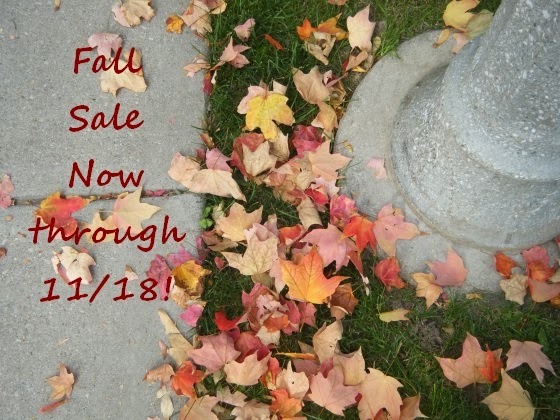 Big savings through November 18th!